Longtime pals and collaborators Matthew E. White and Natalie Prass both had big years in 2015, releasing their Fresh Blood and self-titled LPs, respectively. 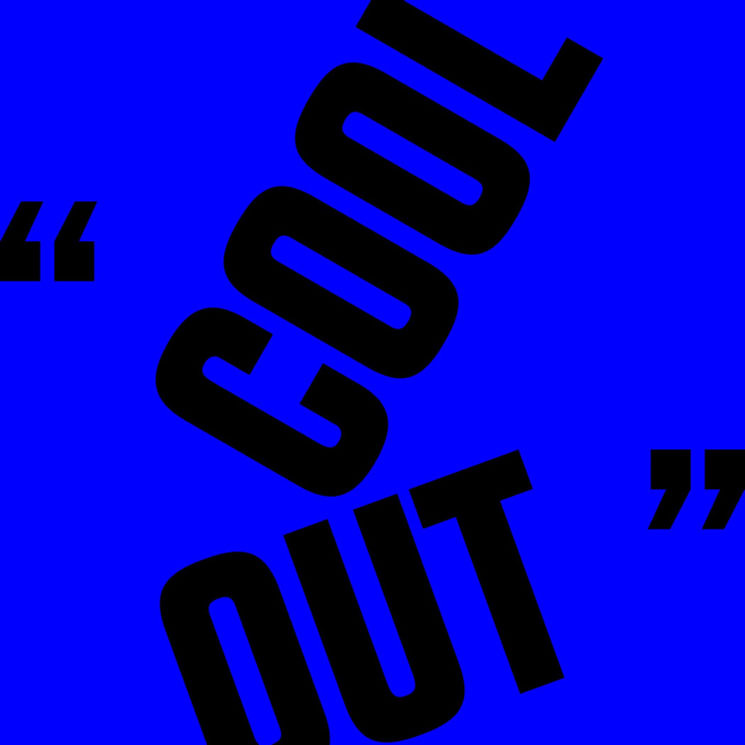 Now, the pair have rekindled their musical relationship on a new track called "Cool Out." It's produced by DJ Harrison and White, and it's a smooth, slinky, chilled-out slice of retro pop.